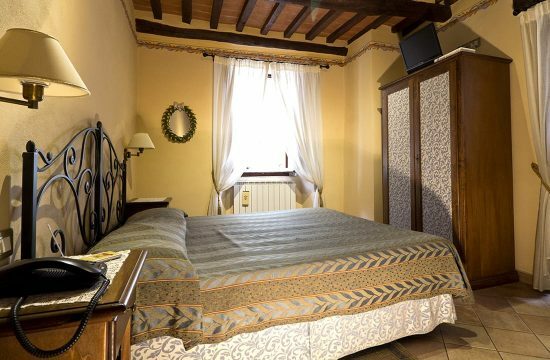 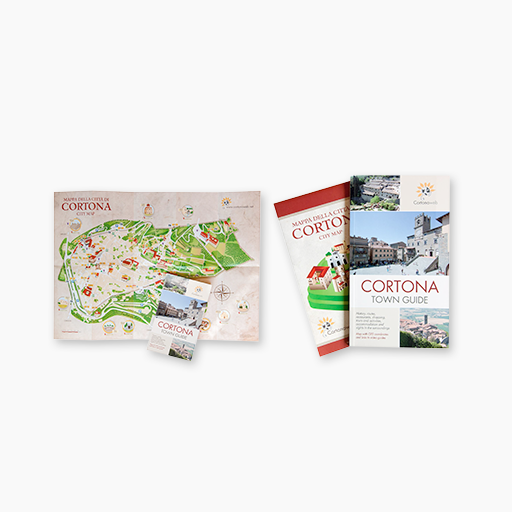 In the “Bed & Breakfast in Cortona” category you will find the best B&Bs in Cortona in the historical center and in its surroundings, to organize easily a quality vacation with overnight staying and breakfast. 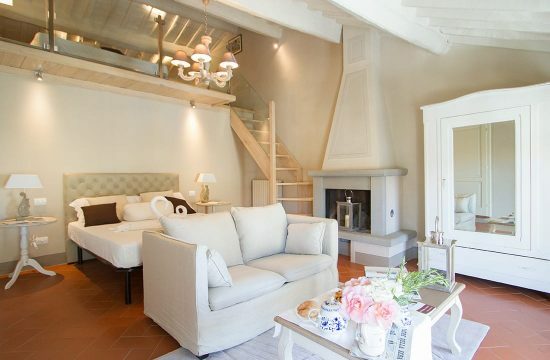 The B&Bs in Cortona provide profitable offers and something for everybody’s pockets in a cozy and homely ambiance. 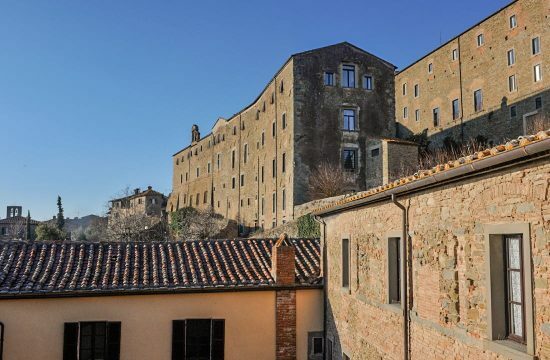 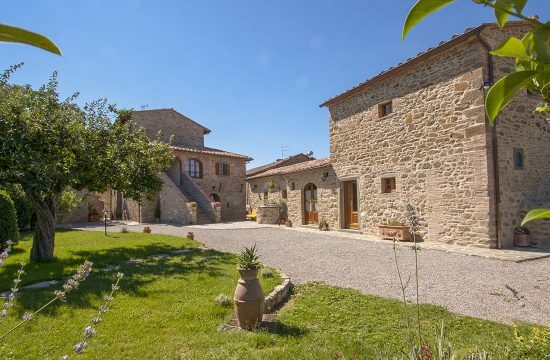 In our advertisers’ files you will find some photos of the accommodation facilities, together with descriptions, offers and last minute offers for holidays in Cortona and weekends in the Tuscan countryside.